Made to complement you... beautifully. 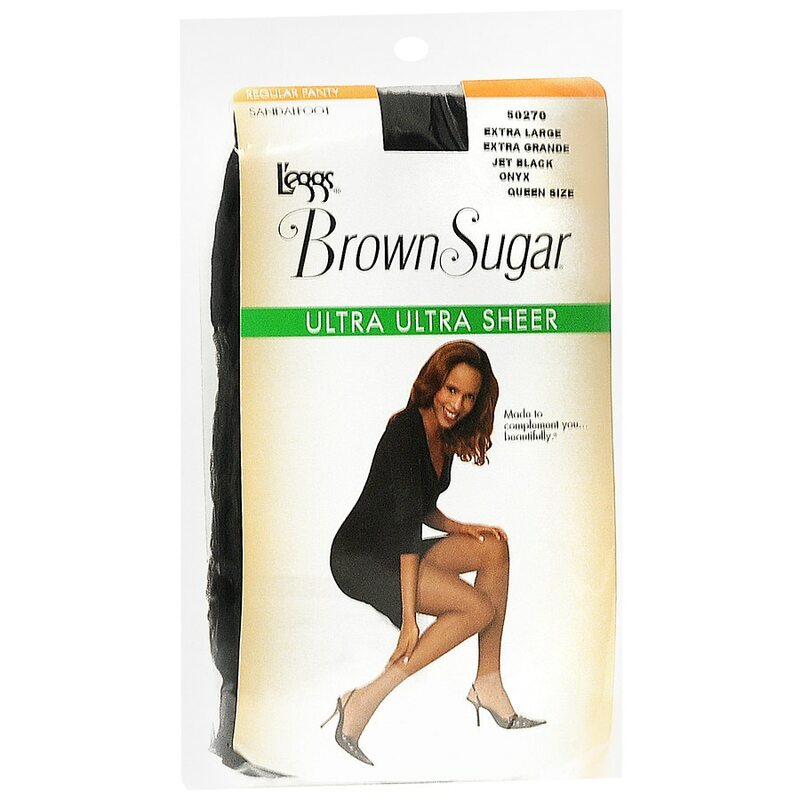 Exceptional sheerness with a hint of color to enhance your natural skin tone. L'eggs is proud to guarantee our products against manufacturing defects: 1-800-92-LEGGS (1-800-925-3447) M-F (USA only). Hand wash separately in cold water. Do not use bleach. Line dry. Do not iron. © 2008 Hanesbrands Inc.